Today, 25th October, is the start of Africa Week 2018 at the University. A chance to celebrate the University’s engagement across the African continent. There are a number of events taking place to mark Africa Week but I wanted to highlight just some of the library resources available to staff and students of the University that will allow you to study and research Africa and Africa related subjects further. Have you ever been searching DiscoverEd for a book or journal related to Africa and come across shelfmarks starting C.A.S.? C.A.S. 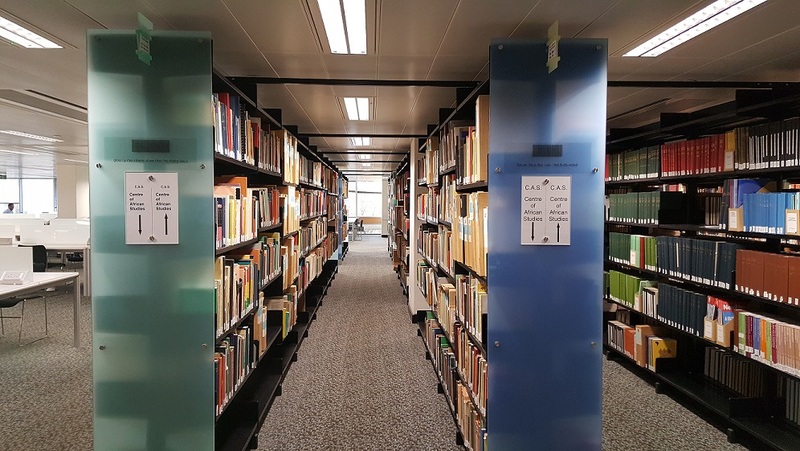 simply stands for the Centre of African Studies and there is a substantial collection of books and journals, separate to the general lending collections on the 2nd and 3rd floor of Main Library, that were purchased on behalf of the Centre over many years. The C.A.S. collection can be found on the 4th floor of the Main Library on the South-East side of the floor. 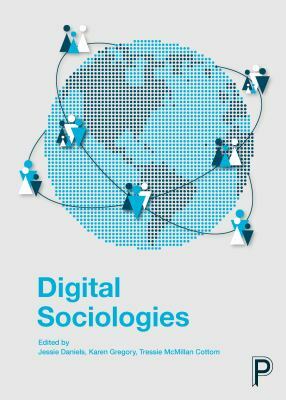 This is a really interesting collection of material, mostly published in the 20th century, and includes material published by commercial and academic publishers, government agencies, Unesco, the Centre of African Studies, etc. The C.A.S. collection is now a closed collection i.e. no newly purchased books are added to this collection, but it’s not the only place you will find books on Africa or African related subjects in the Main Library. There are a large range of books throughout the general lending collections on 2nd and 3rd floor and the HUB area, you will find books relating to Africa at a number of the site libraries as well and there are a considerable number of e-books, e-journals (and print journals) available relating to Africa. Just search DiscoverEd to discover more. 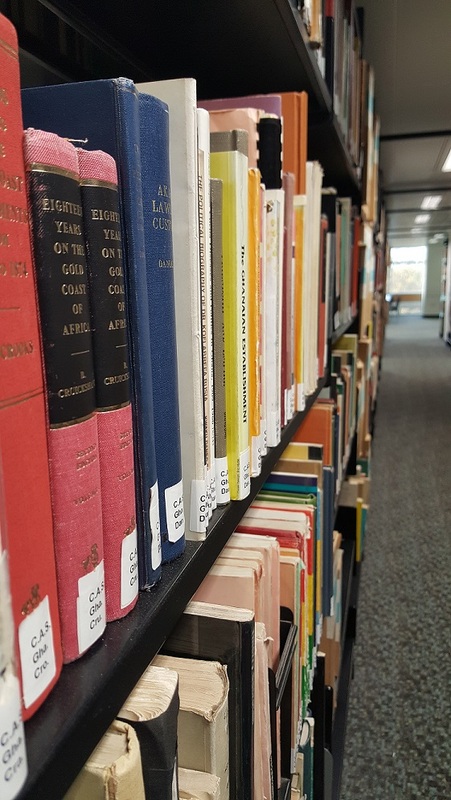 Thanks to recommendations from members of staff and requests via RAB from students the Library is continually adding new books to its collections both online and in print. Here are just a (very) small number of the books that have been added to the Library’s collections in semester two, 2017/18 for the School of Social and Political Science and these demonstrate the wide range of subjects being taught, studied and researched within School. 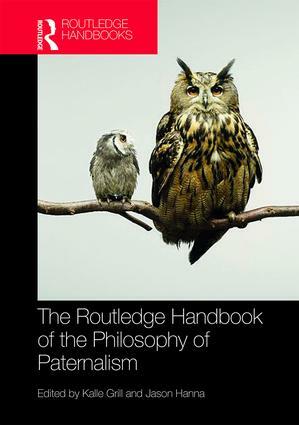 Routledge Handbook of the Philosophy of Paternalism by Jason Hanna Kalle Grill (e-book). Big data, little data, no data: scholarship in the networked world by Christine L. Borgman (e-book). Yes, the University provides access to SPSS – see http://www.ed.ac.uk/information-services/computing/desktop-personal/software/main-software-deals/spss for more information. A range of other software resources are also available on University desktop machines, such as NVivo. You can download Endnote Online for free. 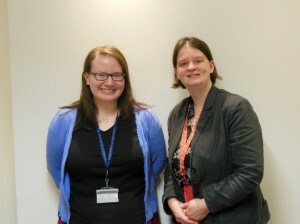 See http://www.ed.ac.uk/information-services/help-consultancy/is-skills/catalogue/text-catalogue/endnote-web-intro. You may also be interested in Mendeley and Zotero. The desktop version of Mendeley is installed on lab PCs throughout the University, although the University doesn’t provide as full a support service for this package as it does for Endnote. If you’d like to find out more about using different bibliographic managers, you may find this comparison table useful.